One of our most popular women's rain jackets with a heritage of protecting fishermen in the coldest of seas and in all kinds of weather. 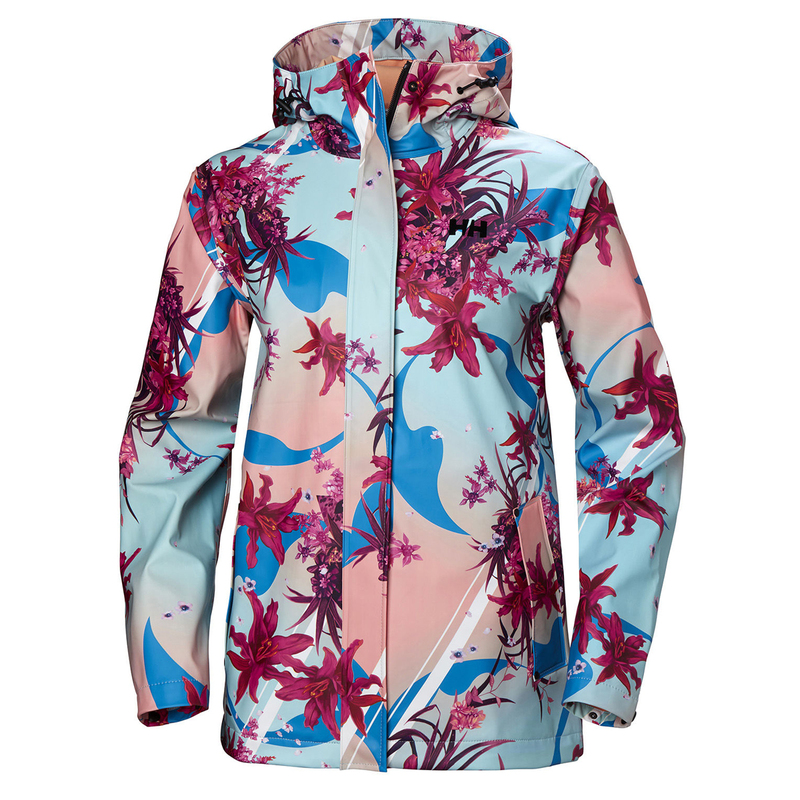 The Helly Hansen classic rain jacket for women. This iconic rain jacket has seen global success built on its heritage from protecting fishermen in the coldest of seas in all kinds of weather. Totally windproof and waterproof PU fabric with Helox+ technology provides full weather protection.